Amity University, Rajasthan (AUR) has been established by the Amity University Rajasthan, Jaipur Act, 2008. 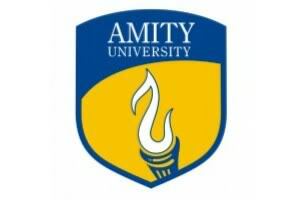 Amity University is a private university which was established by the Ritnand Balved Education Foundation (RBEF), New Delhi which is a society registered under the Societies Registration Act, 1860.Amity Jaipur is on the path to impart modern, practical and research-based courses which will lead to the development of manpower which is employable and ready for industry. This in turn will drive the socio-economic upliftment of the region. Amity Universities and the Degrees awarded by them are recognized by the University Grants Commission (UGC). 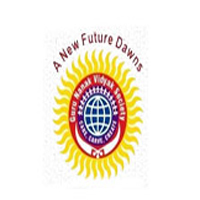 It offers numnerous graduation and post graduation courses in various disciplines of education. B.Tech. 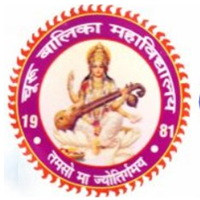 – Computer Science & Engg. B.Tech. 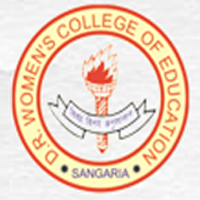 – Mechanical & Automation Engg. M.Tech. – Electronics & Communication Engg. Admission Application Forms can be downloaded from or may be obtained from Amity City Office, 14, Gopal Bari, Ajmer Road, Jaipur (Rajasthan). A processing fee of Rs 1100 to be paid while submitting the form. 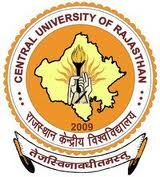 i want to mca but ,i have complete bca from dr.cv raman university math is not including in my course.can i do mca ? please give me a suggestion .